FPE’s unique technology use thin-film, turbulence, and sophisticated monitoring and controls software to deliver and maintain proper UV dosage to the fluid being treated. 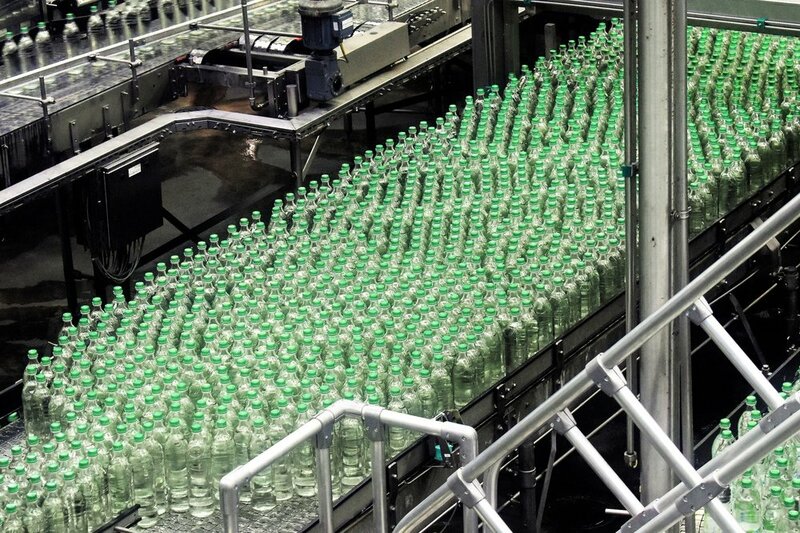 FPE invented the first UV equipment to be FDA approved for beverage pasteurization. With more that 20 years of experience since then, FPE continues to develop and enhance UV Treatment Technologies and provide significant value to its customers. UV has wide potential for the treatment of beverages and other fluids. Traditional juices, juice ingredients, cold-pressed juices, flavored kombucha, and other beverages are excellent candidates for UV treatment. So too are various pharmaceutical and nutraceutical fluids. Drinking water, irrigation water, aquaponic systems, waste water, bilge water, recreational water are other areas of UV utility. FPE has an ever expanding database and laboratory capacity to determine UV’s utility for any potential application. FPE has partnered with academic institutions and food science labs from its beginning, furthering and supporting the ongoing research that has developed UV’s utility in the industry. Cornell, and Dr. Randy Worobo in particular, have lead the Food Science research into UV utilization using FPE technology. Because of Cornell and other research institutions there is a growing bank of peer reviewed, published articles on UV technology.